Saw this great review of the features on Wired. It has 3G and some other very interesting features. The pictures look great. 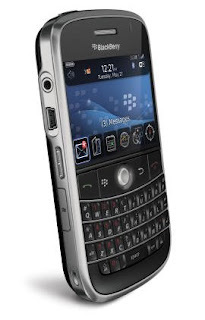 There are now a whole slew of very cool devices (Nokia, N96, Sony Ericsson X1, etc.) that I need to try. We will be doing more an more work on our mobile devices.